American Airlines unveiled a new logo and livery Thursday, as part of an effort to revitalize the brand. The reveal, made online, introduced the sleek new look that will grace the airline. 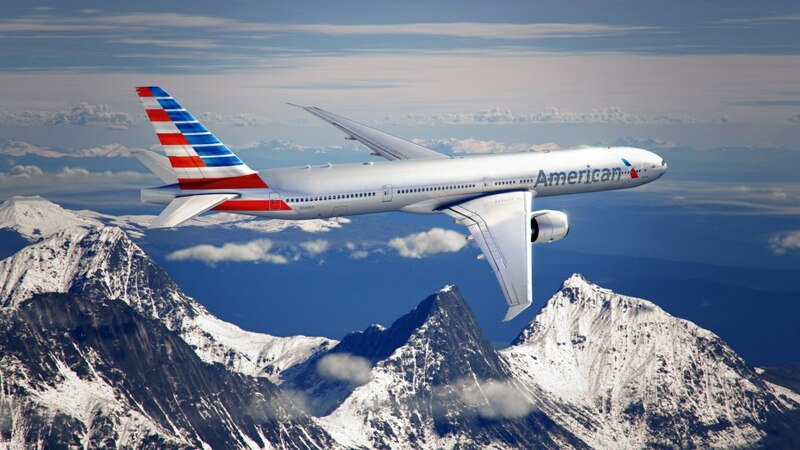 "Since placing our landmark aircraft order in July of 2011, we've been building anticipation toward a moment in time when the outside of our aircraft reflects the progress we've made to modernize our airline on the inside," said Tom Horton, American Airlines CEO.